At the start of the year, EY projected that President Donald Trump’s tax overhaul, growing competition among drug developers, and new sources of capital would drive this year's merger-and-acquisition (M&A) activity well past last year’s $200 billion annual volume of deals. All three are occurring, prompting EY’s global biotechnology leader to stay bullish about the prospects for M&A deals during the second half of 2018 and into 2019. “We remain of the view that M&A is going to stay strong in the back half of the year, and for that matter into next year,” Glen Giovannetti told GEN in an interview during the 2018 Biotechnology Innovation Organization (BIO) International Convention, held June 4–7 in Boston. One key reason why is the growing availability of investor capital, reflected in record-high venture capital (VC) activity. During the first quarter, the Healthcare MoneyTree™ report by PwC and CB Insights recorded an all-time quarterly high for biopharma VC investment of $4.1 billion in 106 deals—14% more in dollars, but six fewer deals, compared with Q1 2017. Another reason why M&A should stay strong this year and into 2019, he said, is the ongoing quest by biopharmas—especially pharma giants—to add innovative treatments and clinical programs at a time when growth has slowed. 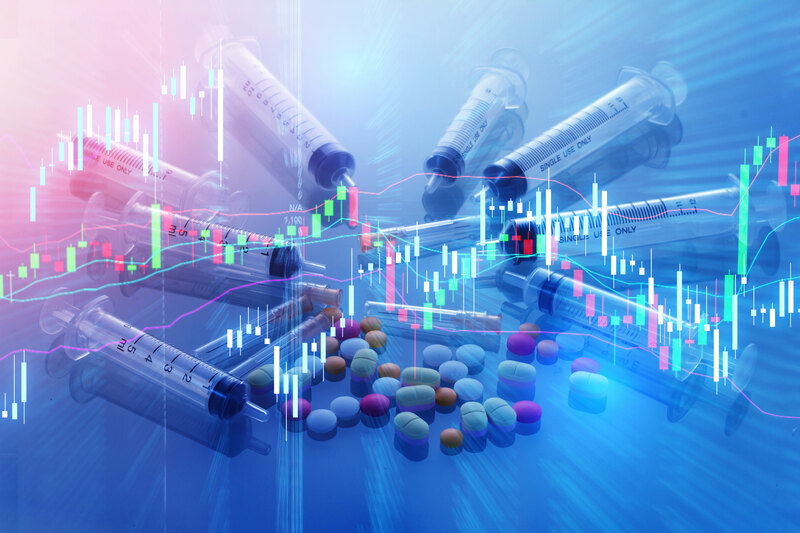 Those larger biopharmas with more established drugs are increasingly limited in their ability to grow through sales of existing products due to continuing pricing pressure by payers, leaving them more interested in pursuing mergers and/or acquisitions. Drug developers remain concerned that where chronic diseases are concerned, the cost of new drugs to patients could touch off the same resistance to reimbursement from payers that the PCSK9s (proprotein convertase subtilisin/kexin type 9) class of anticholesterol drugs has encountered in recent years. “I think the market learned something from the PCSK9s—that that the technology is fabulous, but it has got to enjoy patient access, it has got to be affordable in a way that makes sense for the whole system,” Giovannetti said. He cautioned, however, that payers and regulators need to address affordability through policies that don’t discourage investment in new drugs. Despite the gusher of capital, he said, biopharma hasn’t seen more of an uptick in deals so far, since all that money flowing into the industry has driven valuations higher. “From a buyer perspective, if you’re going to come in and pay a takeover premium, some of these deals are pretty rich. That’s sort-of a counterbalance to M&A,” Giovannetti added.